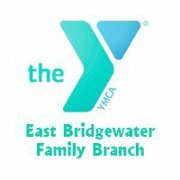 Come join the East Bridgewater YMCA for a reception on March 6th! Learn more about the YMCA's mission to support children, families and seniors through the Annual Campaign. This event is free. Appetizers will be provided and there is a cash bar available.